The greenest and cleanest city in the Philippines: the city of Puerto Princesa, also known as “the city in the forest”, is one of the most popular attractions in the Philippine Islands. The name of the city refers to a princess-like woman, whom the natives say wandered around the place at night time hundreds of years ago. Others say that it’s because of the geographical location, being a seaport. However, what people are unanimous about is admiration for Puerto Princesa’s beautiful white sand beaches and breathtaking scenery. It’s hard not to love this place’s natural charm, its perfect surfing waves and the warm welcome of the locals. Love exploring the shores? Puerto Princesa has some of the best beaches you can find. For sunbathing, snorkeling and swimming, Honda Bay is the best destination in Puerto Princesa. There are also the Napsan, Nagtabon, Marufinas and Panaguran beaches for those who want to explore even more shores. Puerto Princesa also has the Underground River, a world-renowned destination for tourists in the country. In here, one can find amazing stalactites and impressive rock formations. Millions of tourists from all over the world come here just to see this beautiful cave. For nature lovers and those who are passionate about caring for the environment, the Palawan Wildlife Rescue and Conservation Center is the best place to go. It also has a crocodile farm, mostly visited by researchers from different parts of the globe. They even have a mini-zoo, in which a number of wildlife animals can be found. 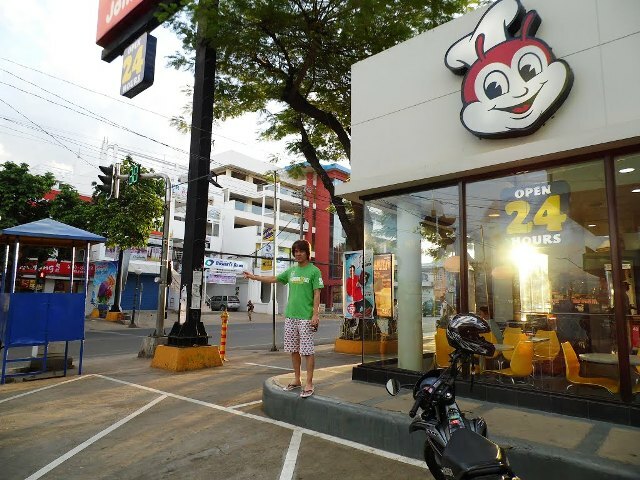 A trip to Puerto Princesa is never complete without having a feast. 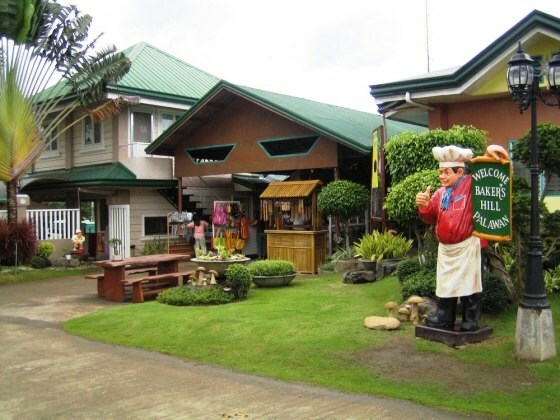 There are a number of very popular restaurants and cafes serving delicious delicacies for every visitor. For those who want to really experience the life of the city locals, it’s always fun to hit up the market for fresh or dried fish and enjoy grilling them by the beach. Puerto Princesa is a place made in heaven. It is a real treasure of the Philippines, cared for and protected by the natives to preserve its exceptional beauty and splendor. Visiting this spectacular city will give anyone a one-of-a-kind traveling experience. Snorkeling in Puerto Princesa and other areas in Palawan Island is one memorable experience. The island is blessed with a variety of colorful, interesting and intriguing life forms, which include fishes, sponges and corals. The island is known for many other things but of course the star of the show would be the pristine waters that are perfect for snorkeling. 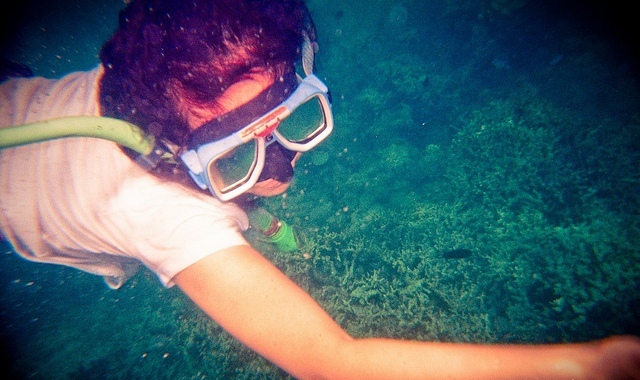 Snorkeling in Puerto Princesa is an experience that water enthusiasts, adventurers, and tourists should not miss. Puerto Princesa is the capital city of Palawan, Philippines. Filipinos all over the islands regard this city as the cleanest city in the country and long to visit it at least once in their lifetime. Although Palawan is known for its many amazing natural treasures, most of them are hours away from the capital city. But Puerto Princesa will not disappoint. This idyllic Philippine town is booming with tourism, which is why eating and drinking in Puerto Princesa is quite an experience, even away from Palawan’s vaunted beaches. Palawan is known for so many things and one of them is as a world famous diving destination. On the Philippine map, Palawan is that long “arm-like” island on the western border of the country, stretching from Luzon and down to Mindanao. The capital city is Puerto Princesa, which is considered the cleanest and most orderly city in the Philippines. All tour packages going to several exciting places in the island begin in the capital city. 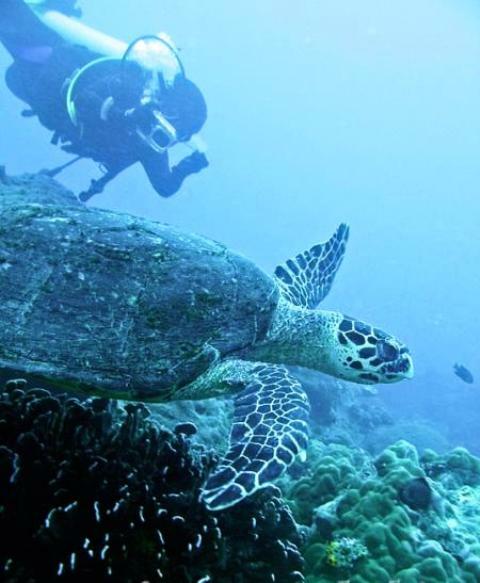 Diving in Puerto Princesa is the jump-off point to several world-renowned dive spots beginning with Red Cliff. The island of Palawan is clearly the Last Frontier of the Philippines. It is known for amazing white sand beaches such as El Nido, Honda Bay and the Amanpulo luxury beach, as well as two UNESCO World Heritage Sites – the Underground River Park and Tubbataha Reef Marine Park. These wonders of Nature truly are among the best in the world, but they are many kilometers away from Puerto Princesa, the capital city and mostly accessible only on board hired vehicles. Is there a tourist destination right inside the city? There is one: Baker’s Hill. Palawan is one of the most popular provinces in the Philippines for so many natural and cultural resources. The two leading natural treasures are the Tubbataha Reef Marine Park and Puerto Princesa Subterranean River National Park, which are both in UNESCO’s list of World Heritage Sites and nominees for the New 7 Wonders of Nature. 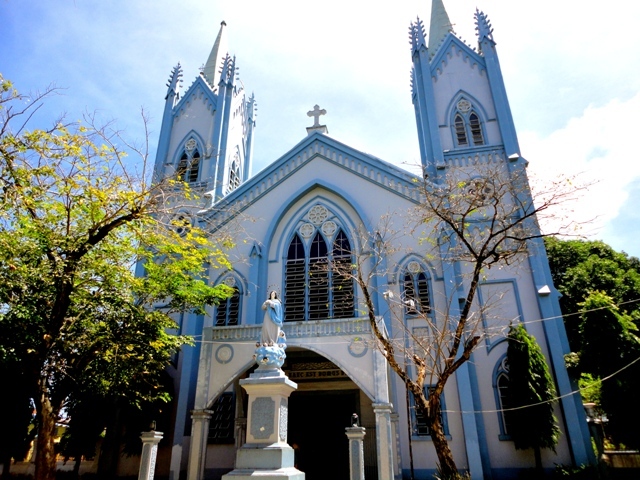 On the other hand, a leading cultural treasure is the famed Our Lady of Immaculate Conception Church. 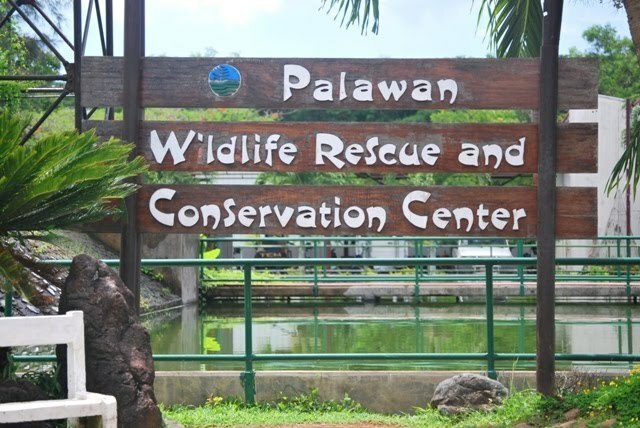 One of the most frequently visited tourist spots in Puerto Princesa, Palawan is the Palawan Wildlife Rescue and Conservation Center, formerly called and still more commonly referred to as the Crocodile Farming Institute. Ask any local where “Crocodile Farm” is and he would know where to point. However, not many local Palaweños know that this popular tourist attraction is also a research institute. Here are a few more things about the conservation center and why more foreign tourists should come check it out.